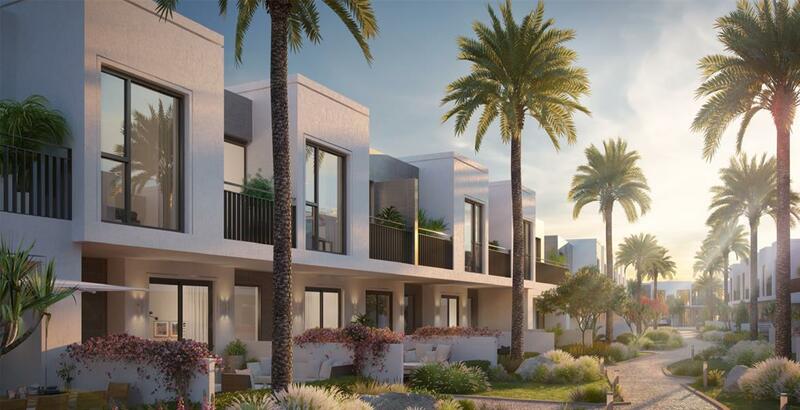 Emaar Properties is presenting Phase 3 of Expo Golf Villas as Parkside 3, featuring 3 & 4 bedroom villas at Emaar South, Dubai. With Parkside 2 of Expo Golf Villas Phase 2 being a sold out and owing to the popular demand, this new development purportedly wants to introduce the same luxury and comfort, albeit on a higher scale. 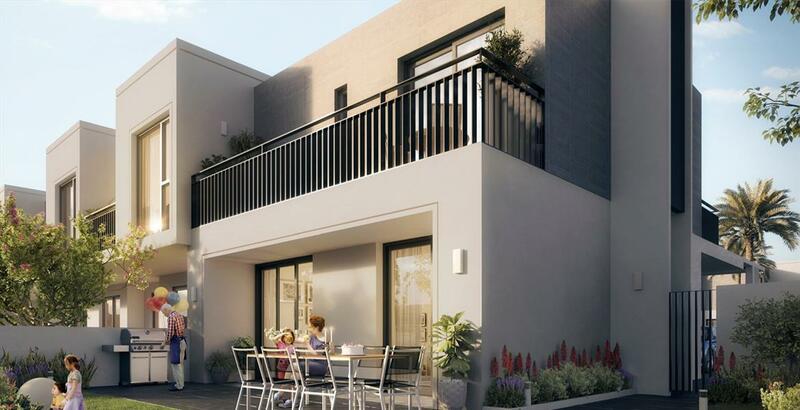 Offering a new set of homes that are stylish and chic, it bodes well for those looking for a place, where they can nurture their growing families in the best possible way. 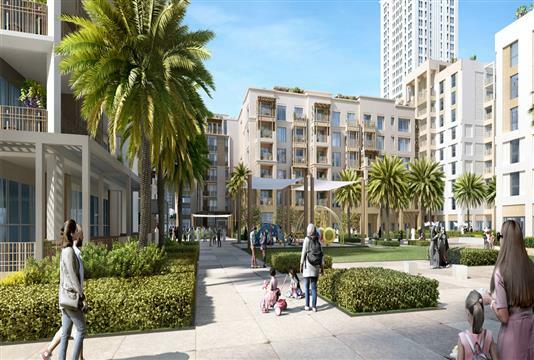 From the developer’s perspective, it is a prominent project that is conveniently located in one of the most affluent communities within the UAE. Being developed right next to an 18 Hole Golf Course, the pristine setting and the wide open spaces do provide residents with mesmerizing views. 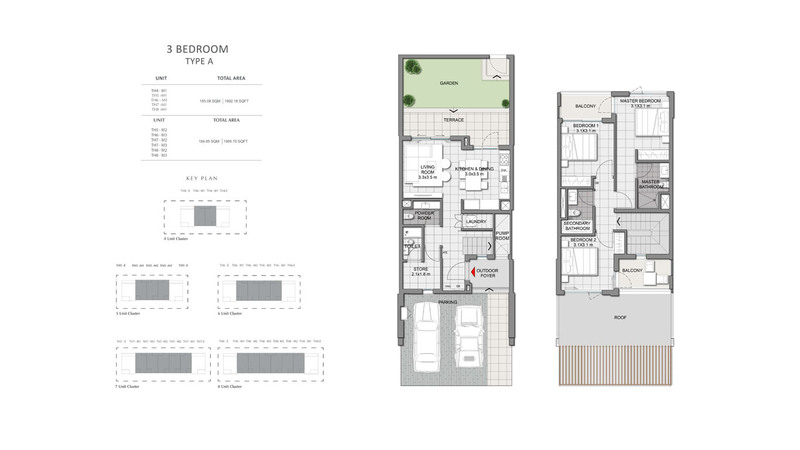 The whole development is infused with the right elements and will impress investors as well as end- buyers. Continuing the trend of presenting world-class residences with the ideal setting, these majestic villas will inspire a new set of living. 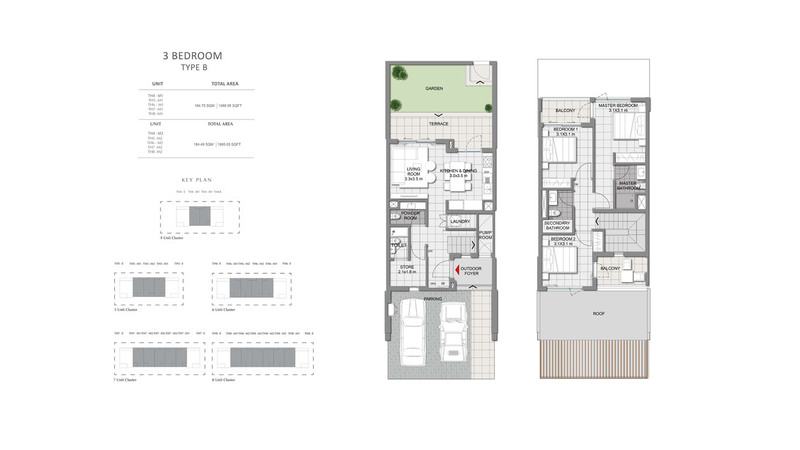 Giving emphasis on the convenience of owners, the developer is keen to facilitate an environment that offers some much-needed solitude and tranquillity. 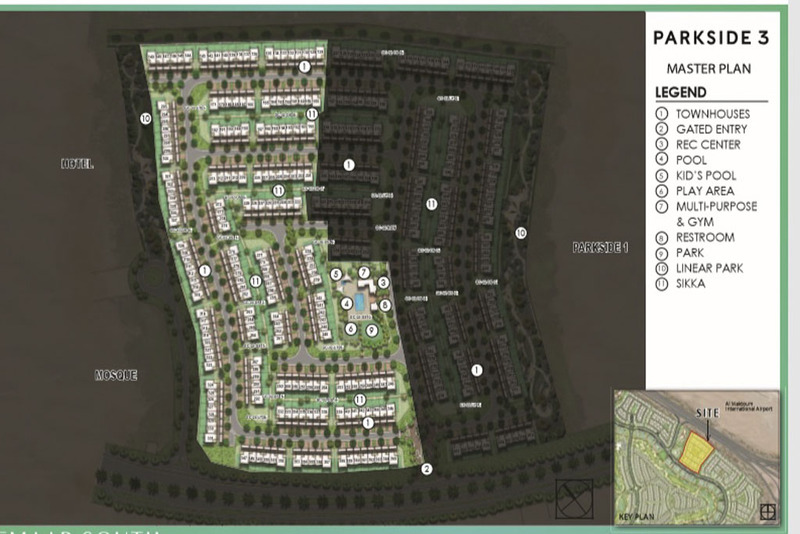 Part of a gated community, the development will be in close vicinity to linear parks, lush green landscapes and a number of retail, fine-dining and recreational venues. Most important of all, the upcoming project’s prime position will make way for the residents to access the major hubs at a short notice. 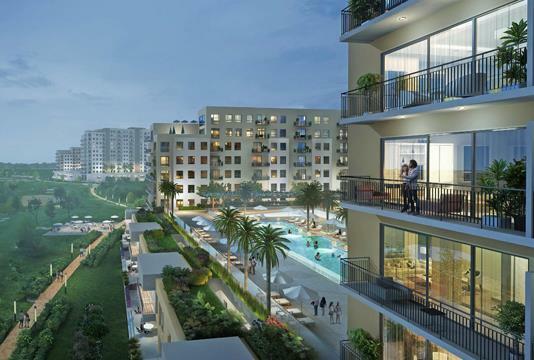 The luxurious villas Parkside 3 of Expo Golf Villas Phase 3 by Emaar Properties features amenities that will offer residents the ultimate comfort at Emaar South. 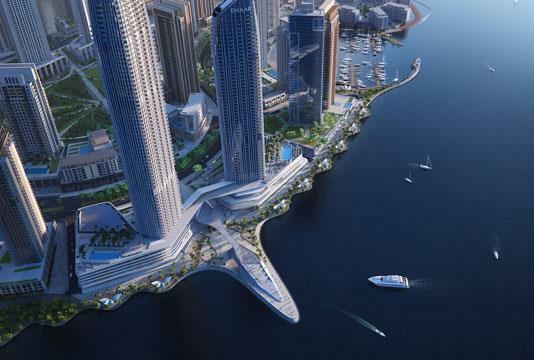 It is located just 10 minutes away from the world leading Expo 2020 site with finest family-focused amenities. 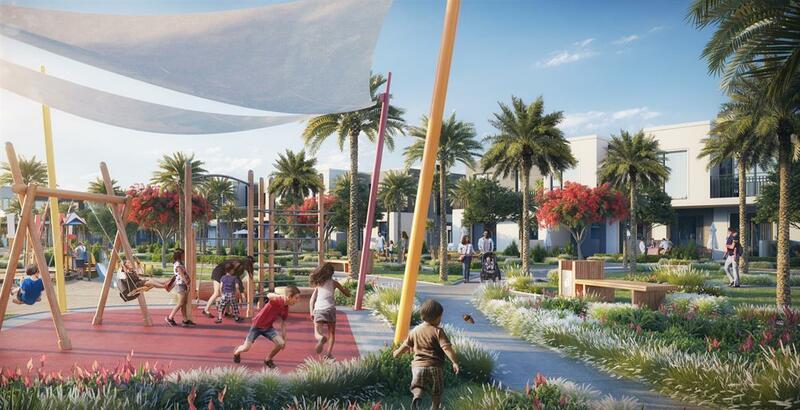 The Residents can enjoy its 18-Hole championship Golf course as well as the buzzing community centre and an impressive array of parks and walkways surrounded in the community itself. Each and every residence are tastefully decorated to foster a sense of belonging. Expo Golf Villas Phase 3 (Parkside 3) has an easy post-handover payment plan option as below as 5% down-payment at the time of purchasing the property. Besides, the convenient down payment schemes along with affordable installments are configured to suit the interest of buyers and investors. The Buyers can also have 1.25% monthly installment plan for 60 months. 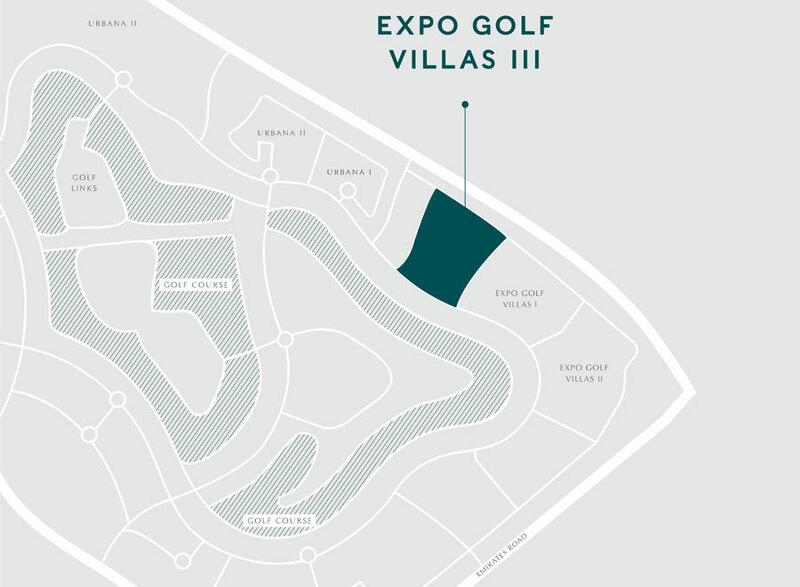 Phase 3 of Expo Golf Villas as Parkside 3 by Emaar Properties will be located within Emaar South, Dubai and this makes it an ideal destination. For a change, it will enable residents to access the major hubs within a few minutes. Considering its strategic position, the development is likely to get excellent connectivity options. 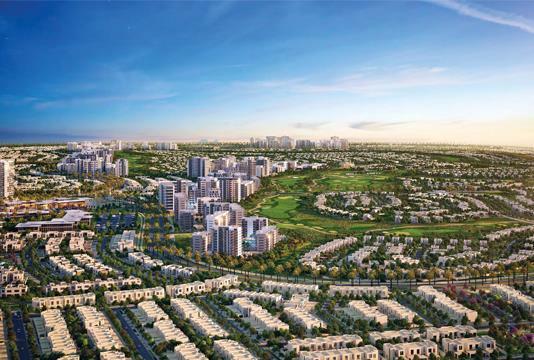 New launch Parkside 3 of Expo Golf Villas Phase 3 by Emaar Properties is conceptualized to be a master- planned development at Emaar South, Dubai. 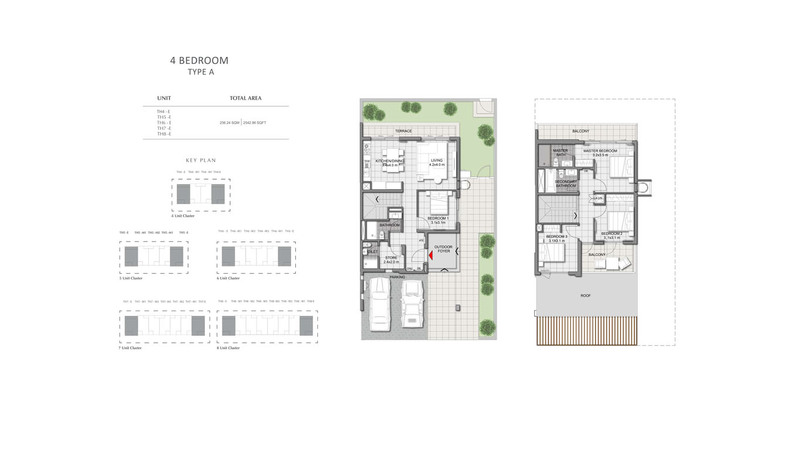 On a similar line to earlier developments, the villas are classically endowed with features that are one of a kind. Being situated in a community that has a five-star hotel, a wide range of retail and fine dining outlets, it is bound to generate a lot of interest. Having immense investment potential, it will surely have a good ROI.